The Plant Place is excited to be offering this year a diverse line-up of educational classes geared toward healthy living. These session can cover bringing minerials and nutrition to the soil, education about the 2018 Superfood Moringa, healthy cooking and living, as well as keeping your family safe. 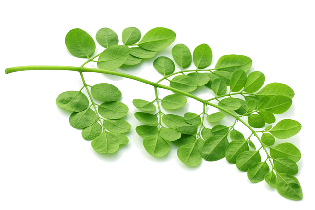 Informative and entertaining session with ways Moringa can protect and help your body and skin. 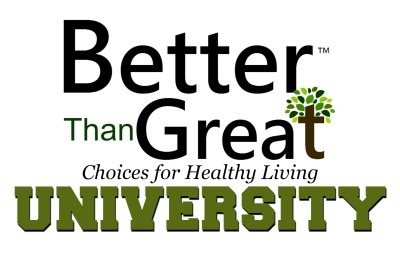 He will share how to take advantage of the power of Moringa and benefit of its unlimited uses. The aromatic spices and creamy deep flavors of Indian cuisine is easy to prepare right in your own home using the Instant Pot. 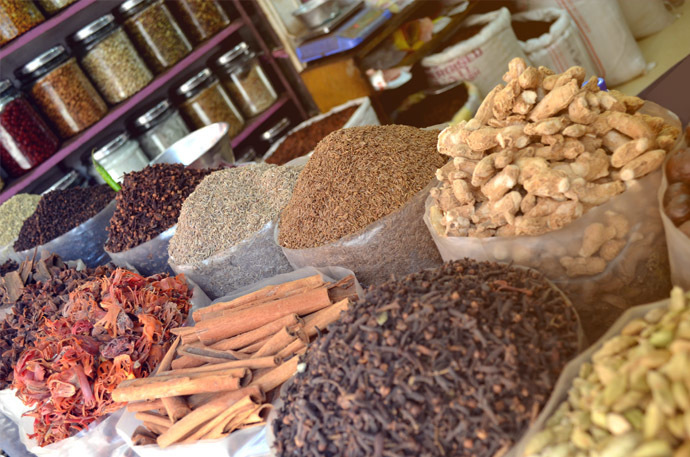 Your instructor, Babita Sandhu, will share her tips and techniques during this hands-on session taking the fear out of using your Instant Pot. 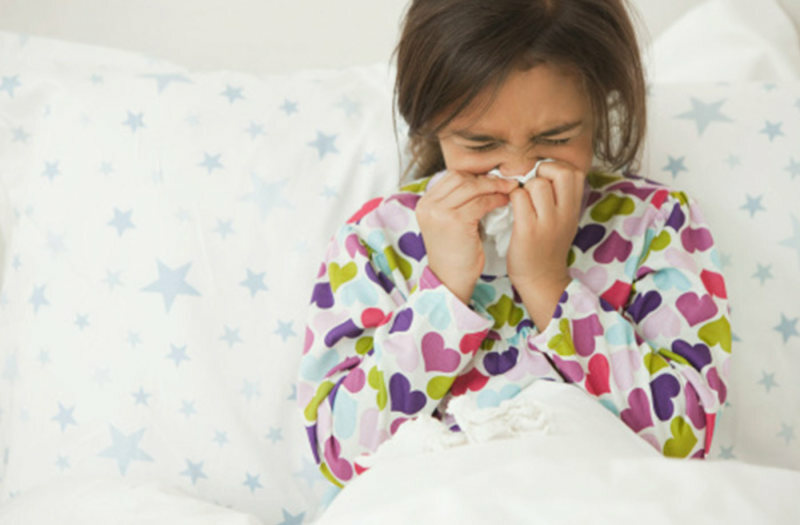 The flu appears to be a particularly virulent strain this year as well as allergies. Learn how essential oils can be helpful in not only boosting your immune system to prevent illness, but may also help you get well faster if you do get sick. 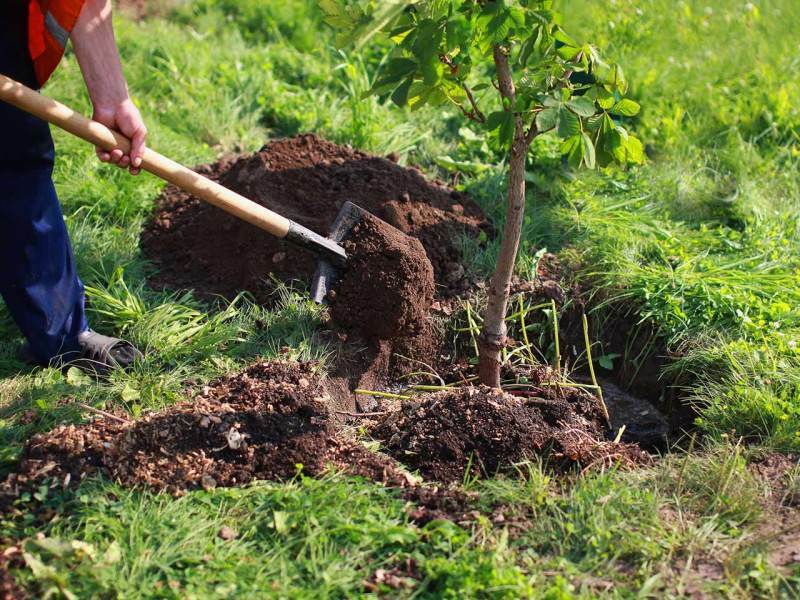 Protect your landscape investment and learn for our experts. 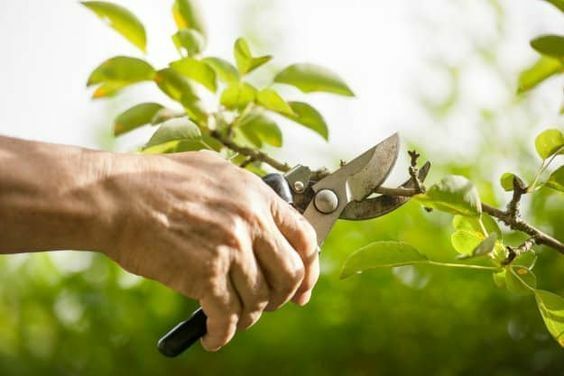 This informational class with our nursery experts will walk you through the simple method and techniques for creating a rich growing environment when installing your plants. 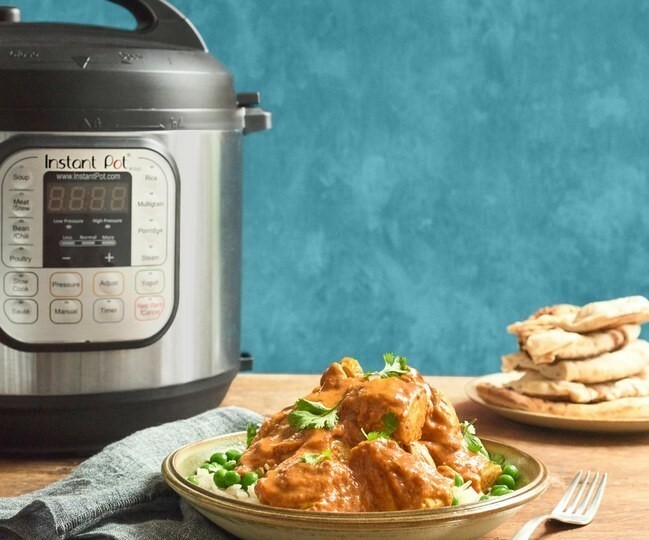 Indian cuisine is easy to prepare right in your own home using the Instant Pot. Our instructor will share her tips and techniques during this hands-on session taking the fear out of using your Instant Pot. 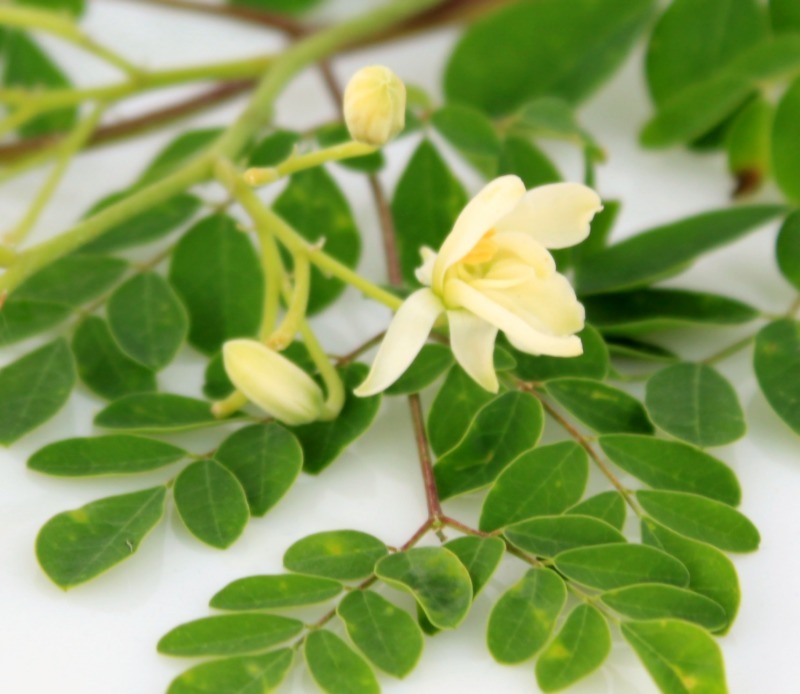 Join an informative and entertaining session as Gary Adams explains how Moringa can protect and help your body and skin. He will also share how grow and cultivate Moringa in Florida. Social media savvy and safety will be the focus. 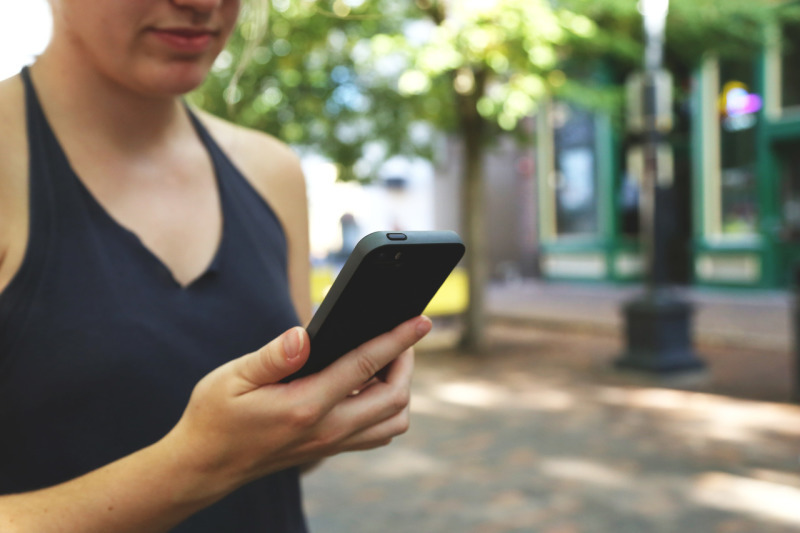 Learn how to approach and think of internet safety as the way you lead your digital lifestyle, not something that is a burden.